… or at least he will be. John C Reilly has confirmed that Disney is working on a sequel to Wreck-It Ralph! Fans will welcome this news! Since 2012, the original has earned more than $470 million worldwide. A sequel has been talked about ever since. And John C Reilly has confirmed it. 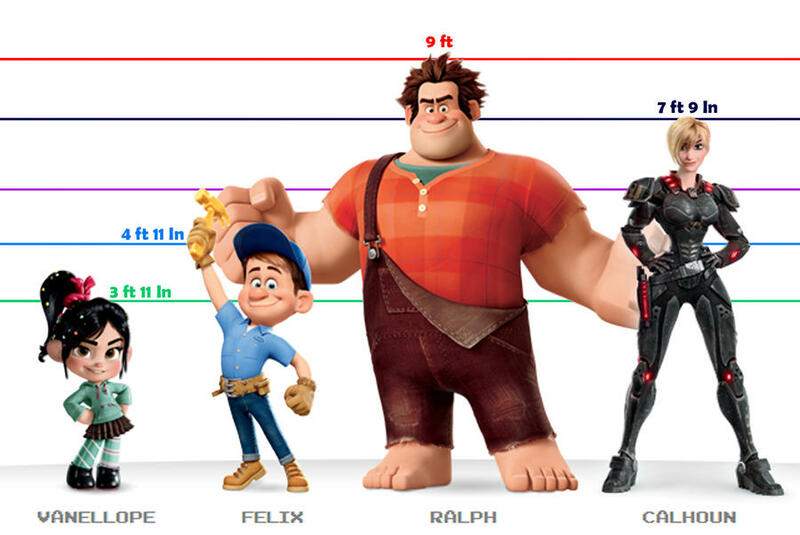 Talking to Collider, when asked about Wreck-It Ralph he instantly revealed that “we’re making another one”. In a few interviews since Rich Moore has revealed some of his ideas for the sequel’s storyline. Another possible plot point Moore brought up was the possibility of Ralph and the gang meeting other versions of themselves, from other arcades or more modernized platforms. According to Moore, the first film “barely scratched the surface” of the video game world he and the developers envisioned, and a sequel to Wreck-It Ralph is currently being discussed. Mario and Tron have also been confirmed to make cameos in the sequel. I don’t know about you, but I’m excited to see what the second movie will bring!